A quick overview of Customer Insights Explores. Maintains data about applications and entity types. You got it: date information and events, including creation dates, last login dates, etc. 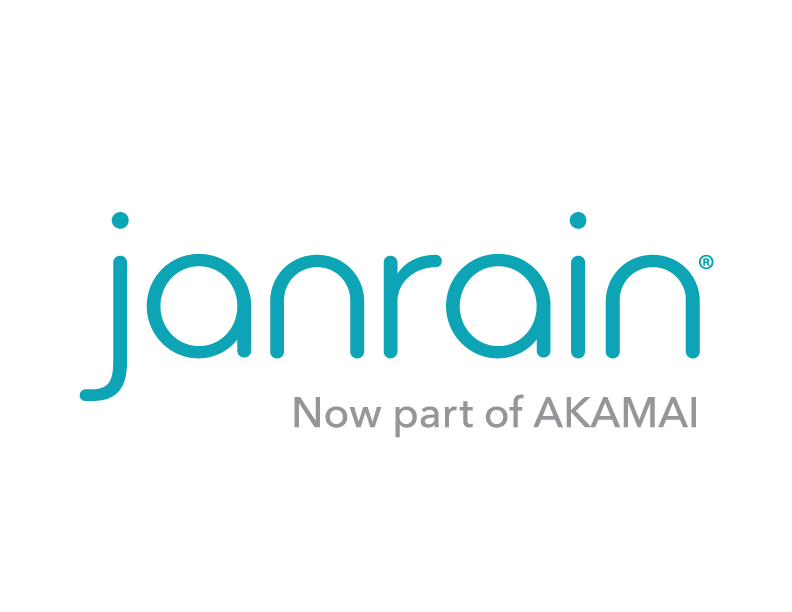 Data regarding Janrain events such as traditional log-ins or entity updates. Information about Identity Providers such as Facebook and Twitter. City, state, country, and continent data. Demographic information gathered from user profiles. Links Customer Insights information to a specific user. Maintains the hour and the minute of the day for Janrain events. Information about devices and browsers used to access a website or app. Information about users and their activities. Requires Customer Data Analytics..